The crowded and lively city of Hyderabad is just as exciting as it is loud. There is sheer vibrancy in every speck of it, and everything about Hyderabad gets more and more intriguing as you go. Though one might find an abundance of places to see and things to do in this city, there are some notable activities that can be indulged in even during a short trip. So if you’re flocking to Hyderabad to shop for some pearls or to watch the Charminar, go right ahead and add a few more things to your list for the trip, for you’ll be needing more time to explore the wonderful city of Hyderabad. Take a look at the following fun things to do when you visit, that which will make your trip memorable. With the number of historical castles and buildings of splendid architecture, this Nizam residence stands out the most. 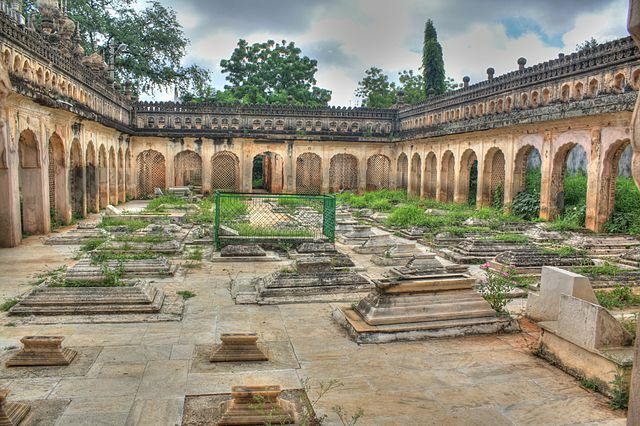 The power of the Asaf Jahi dynasty resides in this palace, and today it belongs to the Nizam heir, Barkat Ali Khan Mukarra Jah. It can be found in the Motigalli region of Hyderabad. When we talk about brilliant architecture and vast residences of royals, the British Residence is not far behind. 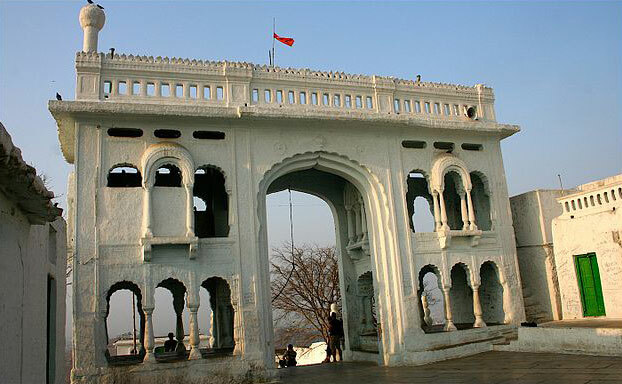 It was built by James Achilles Kirkpatrick, and features his intriguing history, about how he fell in love with a Mughal girl and married her. The story behind it is quite interesting to hear, and the architecture is also a delight to the eyes. Detour is an activity group that gathers a small amount of people to tour through the city, exploring the nooks and crannies that tourists usually overlook. It is a fun activity that can be indulged in by people of all ages. You can explore the markets, know more about the history and religion of Hyderabad and enjoy some delicacies as well! After a lot of exploring, you’d probably want to relax a bit. MOB, located on Banjara Hills is where you can unwind and have a fun time with your friends. It is most famous for its Belgian Beer and finger food. Late nights here are a common occurrence, and the young crowd is usually found chilling at MOB. This is where you can sit back and watch artists work on their art without having to pay anything. Many artists put up their films and projects for display, and it is quite an enjoyable sight. Indulge in some snacks, get free WiFi, and read about the most interesting things to do in Hyderabad on the artistic bulletin board. You can also add your own experiences on it. Lamakaan is located next to JVR Park at Banjara Hills. One can’t get enough of Hyderabad’s royal lifestyle. Paigah Tombs, located at Santoshnagar, are the home of the aristocratic Paigah family who were fierce supporters and followers of the Nizam during their reign, and their 27 marble and lime tombs are a brilliance that can’t be ignored. A panoramic view of the city, cool breeze and a 500-step climb, the Moula Ali Dargah is a pleasant getaway from the city full of life. The Dargah, which occasionally allows visitors, is covered with over a thousand small mirrors, giving it an added charm. The hill upon which it is located offers a serene atmosphere: one that you wouldn’t want to miss. 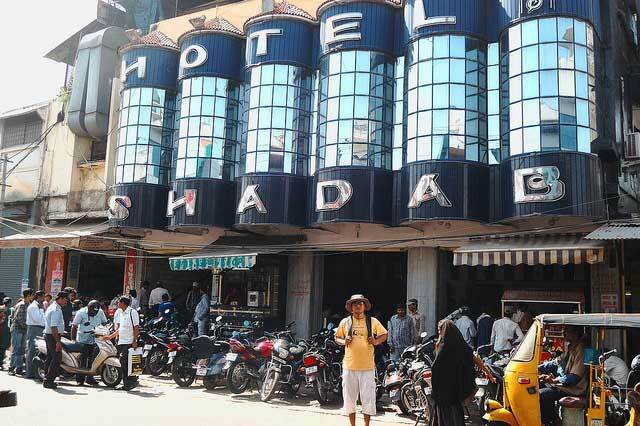 Kebabs, Biryani, and mutton … Hotel Shadab is a haven for food lovers. You can dine here with your family and friends and have a great time after a long day of exploring the city. 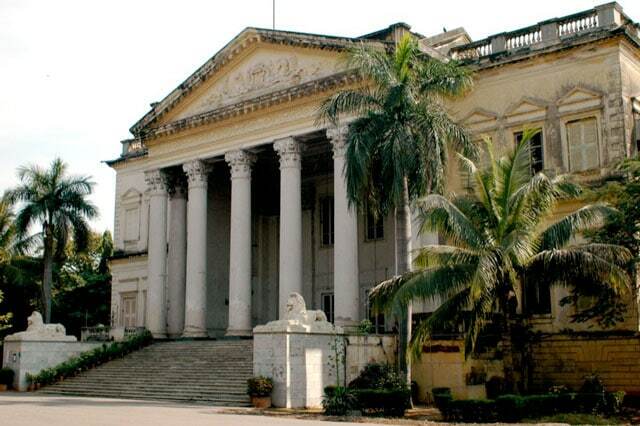 It is located at the High Court Road close to Charminaar. Handcrafted materials and historical artefacts can be found at Sheela’s Arts and Crafts located at Lal Bahadur Stadium. The shop is quite tiny but the amount of crafts you’ll find is a lot compared to its size. Lastly, if you’re looking for a calming end to your trip, you can visit the Vipassana Meditation centre found at Nagarjuna Sagar Road. There are intense meditation courses that last for 10-days, but even paying a visit here will leave you relaxed due to the extremely peaceful atmosphere around the location. There are endless activities to do in every city of India, and Hyderabad doesn’t disappoint in this case. So pack your bags and head over to this charming city for your next fun-filled trip!